A combination of layers is cut all over this highlighted mane making it easy to style into waves and pinched out at the ends for texture. 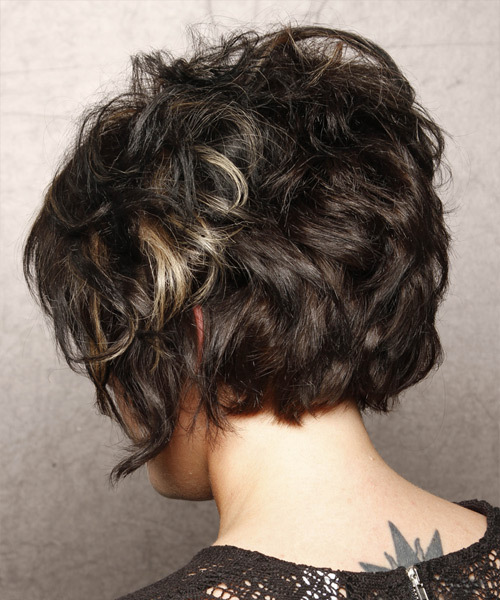 The roots are teased to add height and lift making it a great style to compliment a round face. This hairstyle will need product for shine and hold.